This Pinot Noir is garnet red in color. 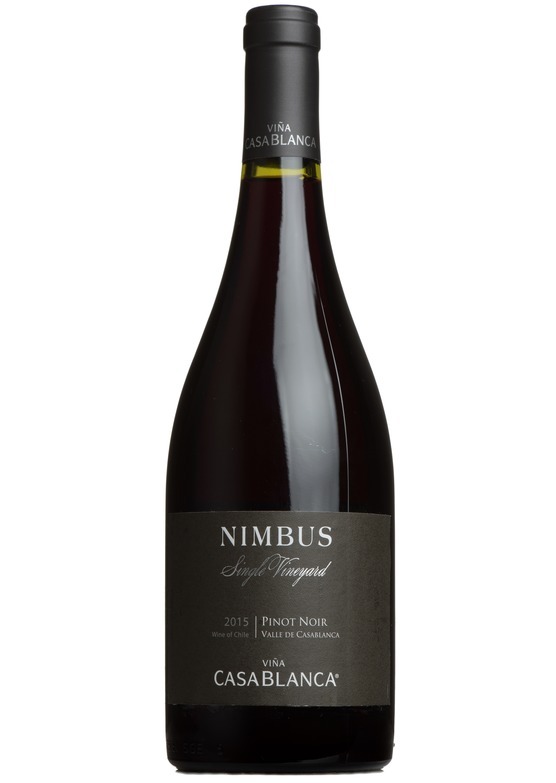 The nose displays black fruits like blackberries and blueberries, notes of earth and forest undergrowth. A wine of medium, complex body. The elegant palate is enhanced by the silky texture of its tannins. An ideal companion for grilled salmon or spaghetti alle vongole.